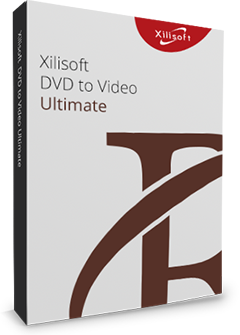 Xilisoft iPad Magic Platinum provides complete solutions for iPad/iPhone/iPod users. It helps you to simply backup, transfer, and manage music, movies, photos, books, contacts, sms, and iPhone ringtones in iPad/iPod/iPhone. In addition, it can convert CD/DVD/audios/videos to iPad/ iPod/iPhone music/movies, download online videos to devices, create excellent iPhone ringtones from audios and videos. Transfer, backup and manage iPad/iPod/iPhone music, movies, photos, books, etc. Download online videos to iPad/iPhone. Support all iPad/iPhone/iPod, latest iPhone XS, iPhone XS Max, iPhone XR, iOS 12 and iTunes 12. Transfer music, movies, photos, books(PDF and EPUB formats) and iPhone ringtones between iPad/iPod/iPhone and PC, easy and fast. Backup all files in iPad/iPod/iPhone to iTunes library, support iTunes 12 well. Create photo albums from pictures shot by iPhone, import PDF/EPUB books to devices, build playlists for multimedia files freely. Support connecting multiple devices simultaneously. Convert CD/DVD, including ISO image files and IFO folders as well to iPad/Pod/iPhone compatible music/movies. 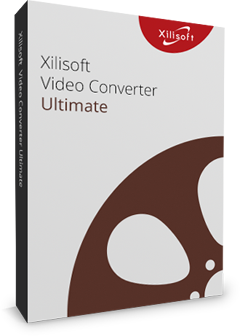 One-step to download and convert online videos from top online video websites, including YouTube, Metacafe, Dailymotion, Break, Vimeo, Revver, Blip, Vidilife and Stickam. Create customized iPhone ringtones from various audios/videos. 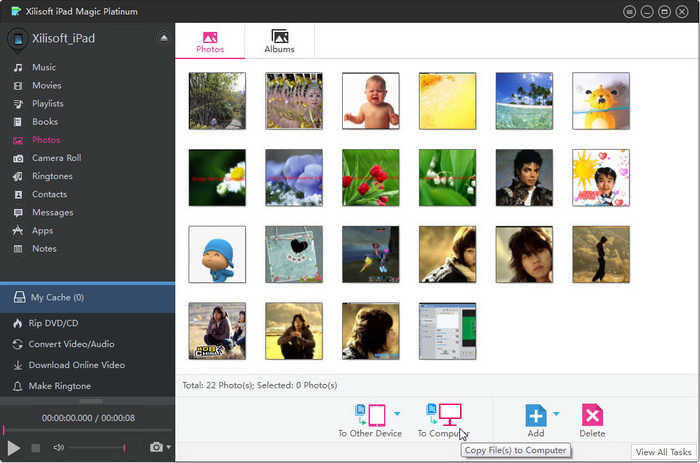 Make personalized photo albums from the pictures take by iPhone and have a preview. iPad, iPad 2, iPad 3, iPad 4, iPad mini, iPad mini 2, iPad mini 3, iPad mini 4, iPad Air, iPad Air 2, iPad Pro (12.9/9.7/10.5 inch), iPod, nano (5th Gen), iPod mini, iPod shuffle, iPod classic, iPod touch, iPod touch 4, iPod touch 5, iPod touch 6, iPhone, iPhone 3G/3GS, iPhone 4, iPhone 5/5S/5C/SE, iPhone 6/6 Plus, iPhone 6S/6S Plus, iPhone 7/7 Plus, iPhone 8/8 Plus, iPhone X, iPhone XS, iPhone XS Max, iPhone XR. Support iOS 12 and iTunes 12 as well. Enable NVIDIA GPU acceleration which improves the performance to a great degree. Comes with a built-in resizable media player to preview music/movies/photos. Automatically select the optimized profiles for imported files, efficient and convenient. When converting files, create your own profiles by customizing values of parameters like bit rate, frame rate, target format and etc. Proxy server configuration allows you to configure the network, HTTP and SOCKS 5 are available.